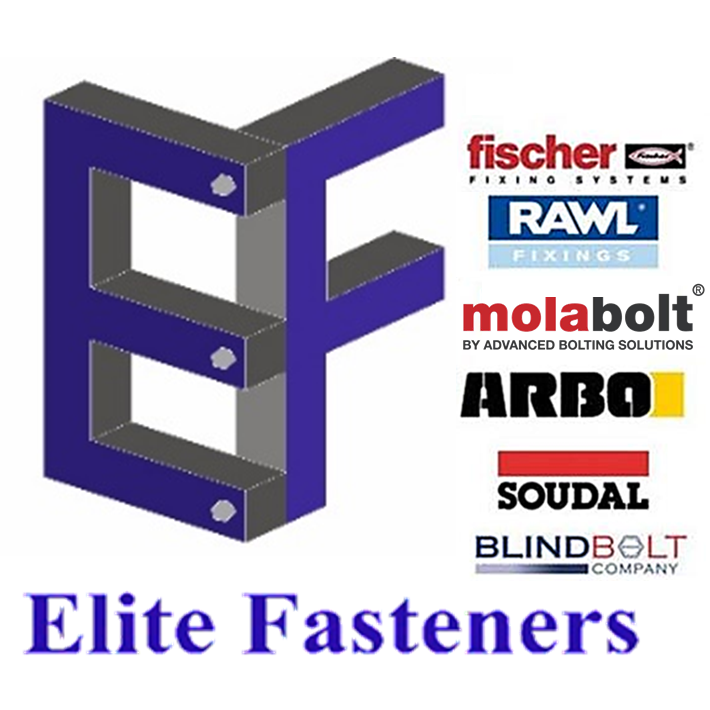 Construction fasteners and fixing encompass a diverse range of products and materials; specialists in this field promote their technical abilities, and product ranges on the fastenerdata website. 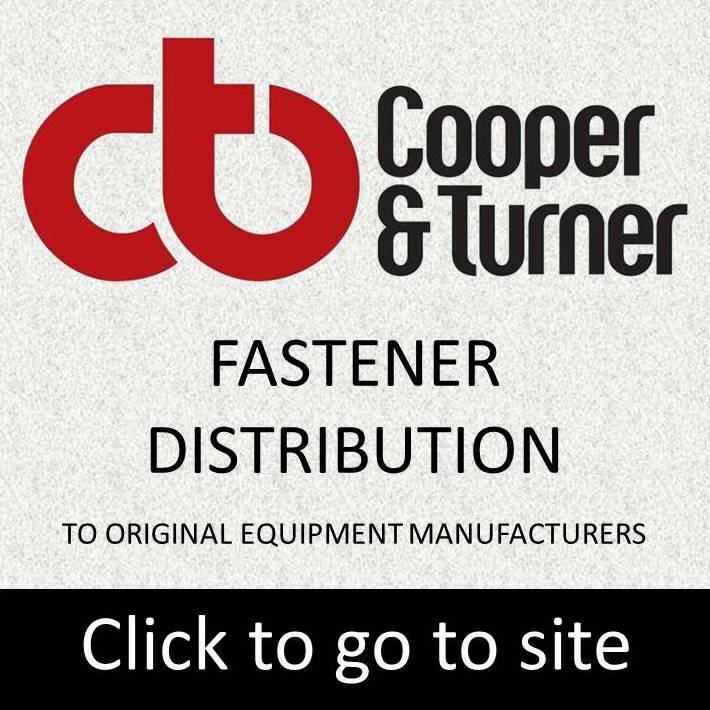 With Non-preload bolting assemblies having to conform to BS EN 15048-1 and preload bolting assemblies to BS EN 14399-1 to adhere to the CE marking requirements; fastener suppliers have had to ensure their product complies. Bolt nut and washer assemblies need to be labelled to comply with the standards and regulatory requirements and supplied with the required documentation. Fastener product development to enable beams to be clamped together or have products attached to beams or box sections have moved forward at a rapid rate to comply with revised construction standards or as an innovative design. The wood joinery industry is the home of the traditional wood screw, in this age of technical development, the wood screw and other taper screws are available with advanced head drives, automatic countersinking as part of the underhead, various thread shapes and thread edges to facilitate drilling and tapping as an integral part of the screw. The range of fixings products to be considered by the Civil engineer are extensive. From building frame steel work to the construction of bridges and the assembly of fabrication, there are a number of products that can meet these demands more efficiently and more economically. The roofing industry has undergone change, and roof design has changed to take advantage of self-drilling screws, the extended screw family and U bolts. 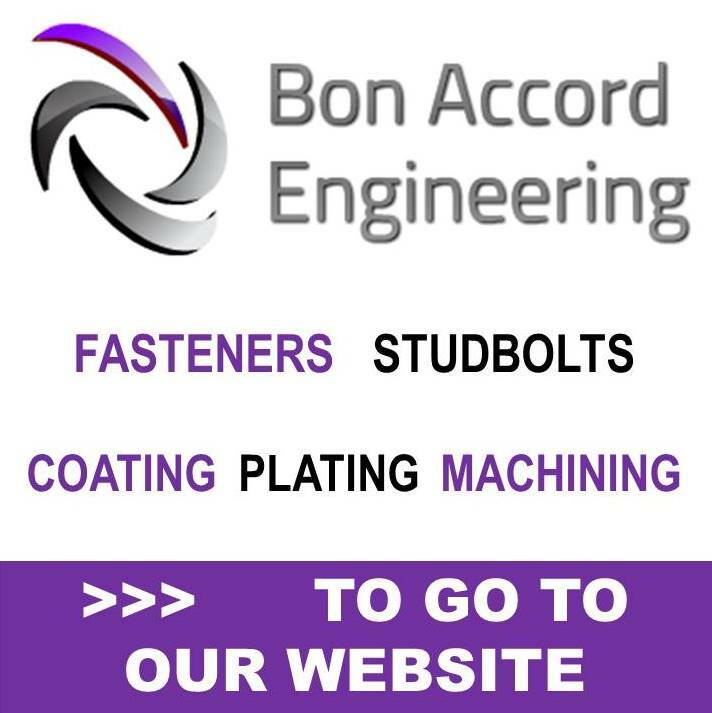 From steel anchors to high-performance chemical anchor systems, wood screws to bespoke fixings; a whole range of products to suit the needs of the building and construction industries.